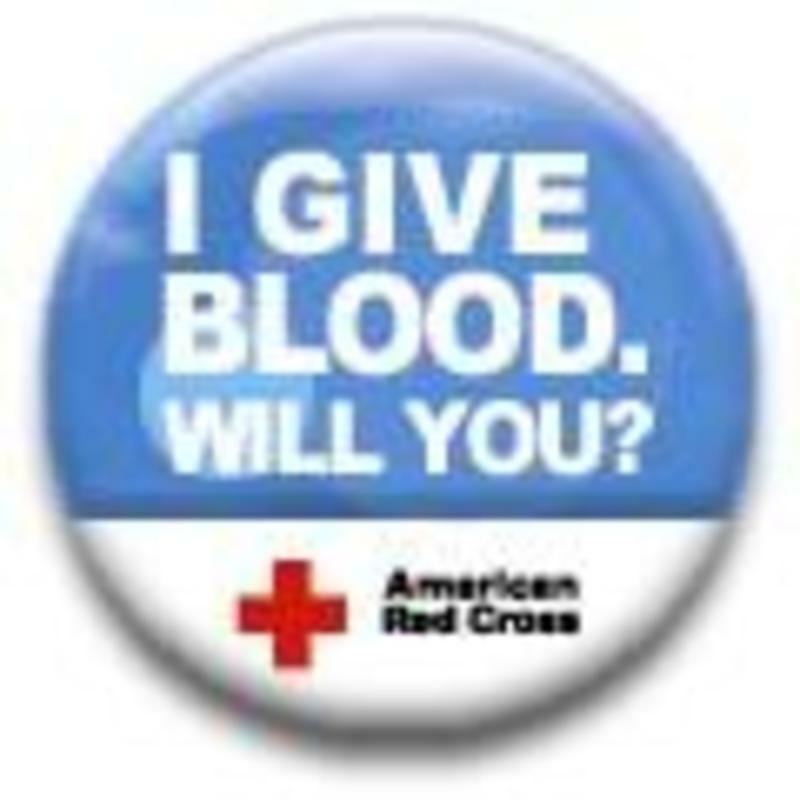 The next Blood Drive at the Caton UMC is May 8, 2017 from 1:30-6:30 pm. We hope that you will give blood and help to saves lives. The Caton UMC hosts a blood drive twice a year. through the American Red Cross. Call Joan Haussener at 524-6784 to schedule an appointment.